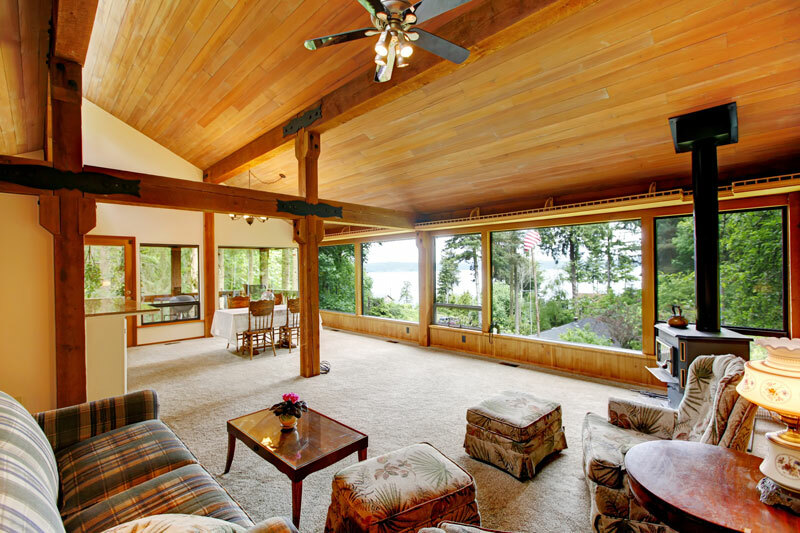 When it comes to home decorating, people seem to long for the simple life of cabin living. Of all the styles of decorating and décor, this is one that seems to be repeated most often but in different ways. 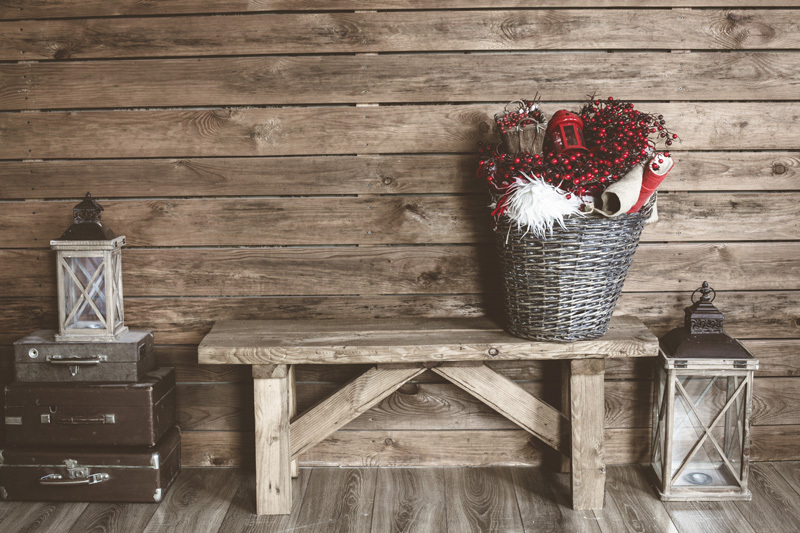 There are all kinds of ‘cabin’ décor websites, magazines, brochures, books, and how-to videos all over the place than probably any other style of decorating. Why is this Style so Popular? One reason for the phenomenal popularity of this particular type of home decorating style probably has to do with the simplicity of it. There are no hard and fast rules, there aren’t fancy faux finishes and textured painting that needs to be done in order to complete the look and there aren’t overly complicated rules for what is and isn’t acceptable. 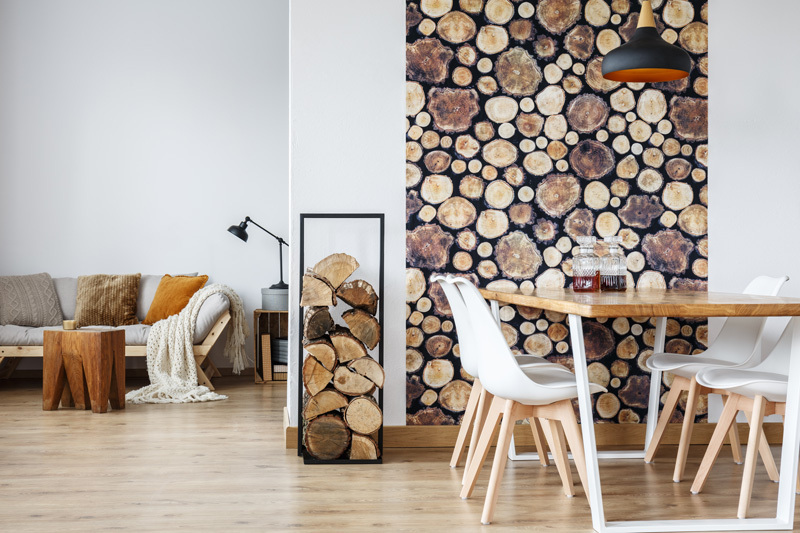 From the bear budget to the champagne and caviar crowd, there is some sort of décor available that will suit not only the home decorating needs but also the need for quality as well. 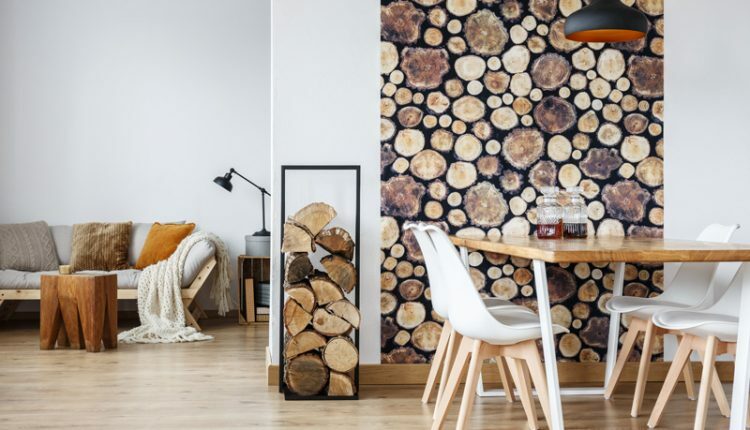 Another thing that many find appealing about a cabin themed home decorating plan is that it simply exudes warmth year-round. From the dark colors to the flannel materials and the soft homespun simplicity of the design, many find it simply irresistible. One thing that is obvious in this style of decorating is that it appeals to those who love home and hearth and warmth and good will far more than modern touches and design elements. This is not a hard-plastic sort of design style and it shouldn’t endeavour to become one as the two styles are almost systematically opposed to one another. If you want the warmth of a Montana cabin in your home every day of the year this is one great way to do it. Bring on the bears, the moose, and all the furry forest friends to frolic in your living room, on your light fixtures, and in your dreams as you fall into restful sleep each night. Who Carries This Style of Décor? More importantly than anything is the need to include a little bit of yourself in the design. Do not hesitate to carve your initials with a heart into the wood of your walls. It is one more thing that will be not only endearing but also appropriate to the home and the atmosphere. 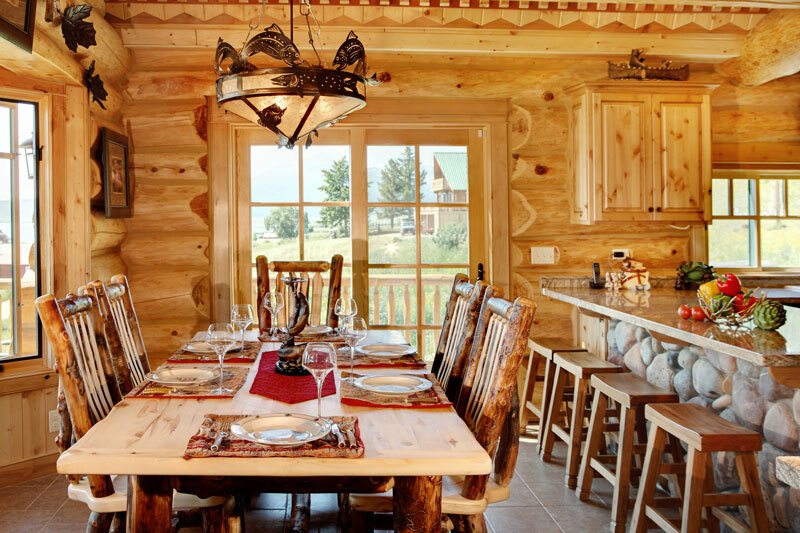 There is a type of innocence about a cabin style home and the little touches such as that will leave a lasting impression.